Click each picture for more information on the missionaries. 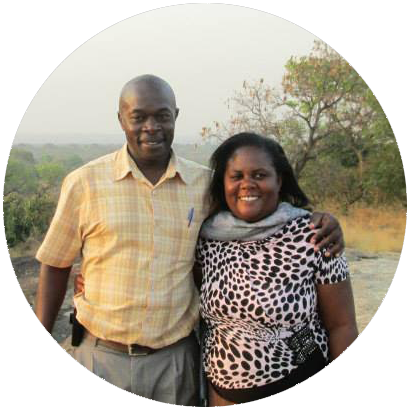 You can help support one of our church's missionaries by providing financial support for them. Existing users can login. If this is your first time donating online, please click the "First Time" link and make an account OR select Quick Give, and please choose whom you would like to donate to in the dropdown.